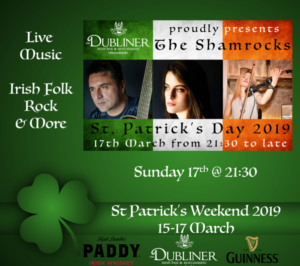 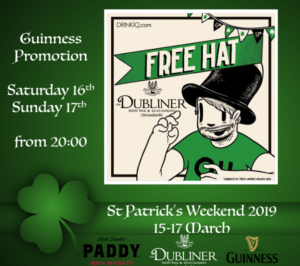 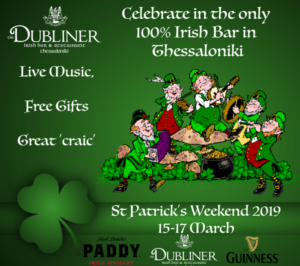 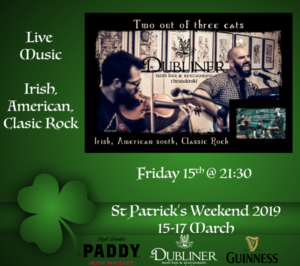 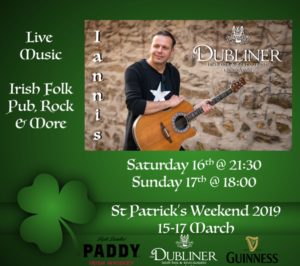 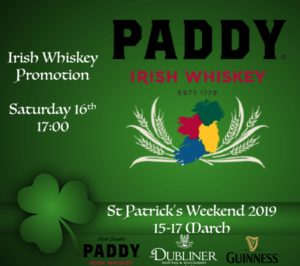 Come along to the ONLY 100% Irish Bar in Thessaloniki. 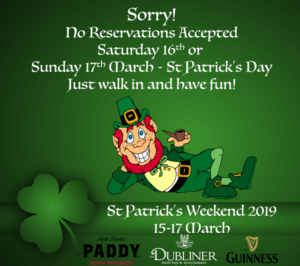 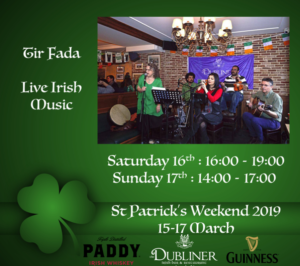 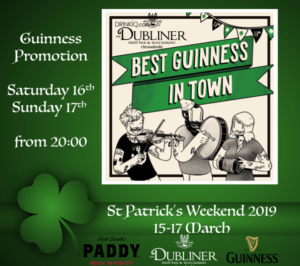 Enjoy the ‘craic agus ceol’, music, prizes and fun all weekend long! 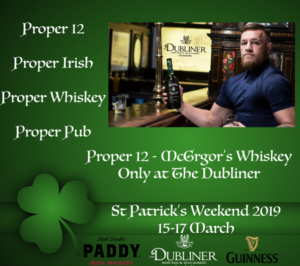 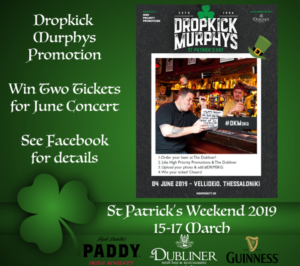 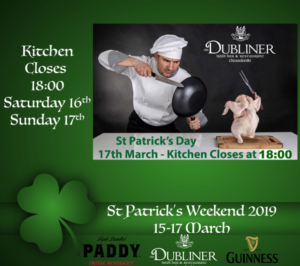 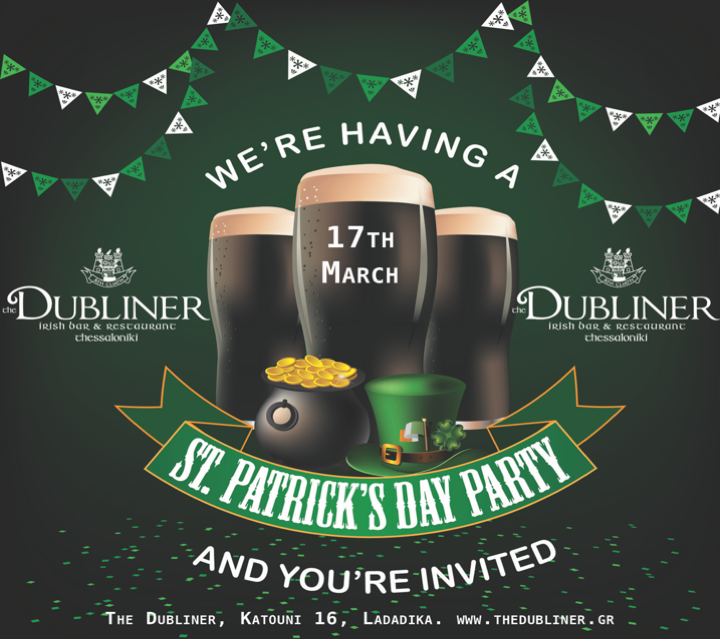 To find out whats on when just check out the photos / slides below or visit our Facebook Page @ thedublinergreece.